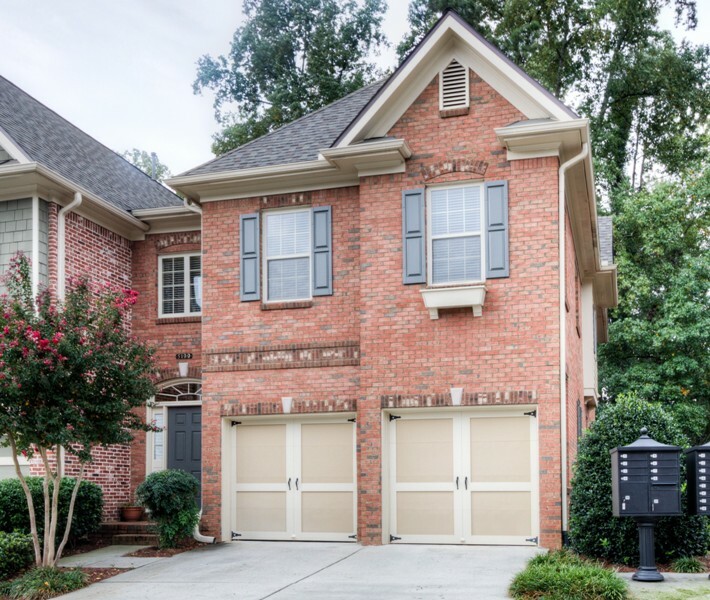 Looking for a Johns Creek townhome for sale in a gated community? Well here you go! This property is located in North Fulton GA 30022. This brick built traditional townhome is built by The Providence Group and has 3 bedrooms. Most townhomes have between 3 to 4 bedrooms and 2.5 to 3.5 bathrooms. Location-Directions: Take 400N to Exit 10(Old Milton Hwy). Turn Right. Old Milton becomes State Bridge Rd. Go Past 1st Morton Road. At 2nd Morton Road turn left. Merrimont is on the left. OR From the East, go past Medlock Bridge Road, continue past the high school to the next traffic light which is Morton Road. Turn right. Streets in the neighborhood of Merrimont include Billings Pointe, Quadrant Court, Monitor Lane, Midway Ave., Champion Way, Merrimont Drive, Minion Ct., Venetian Ln., Dashiell Court. This entry was posted in Schools, Chattahoochee High, Real Estate In Johns Creek, Schools, Schools, State Bridge Crossing Elementary, Schools, Taylor Road Middle and tagged in 30022 Real Estate, Johns Creek Townhomes, North Fulton Gated Community.